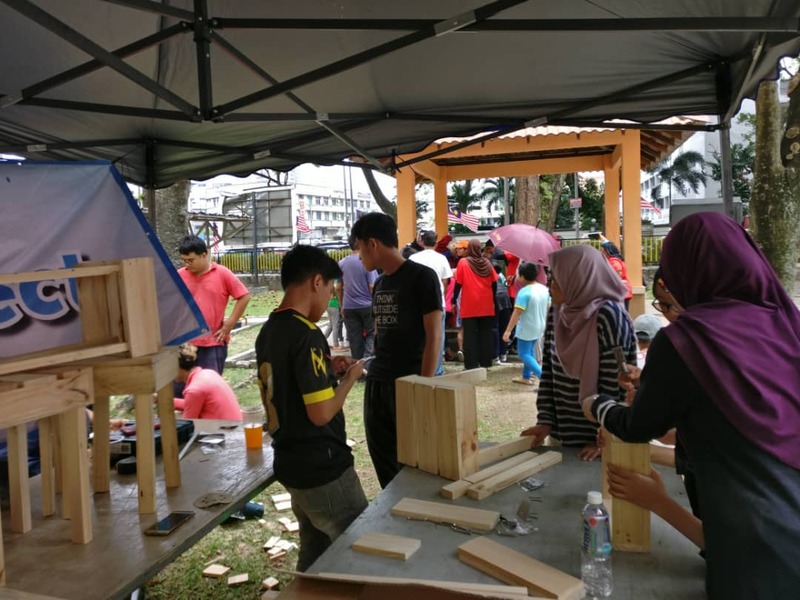 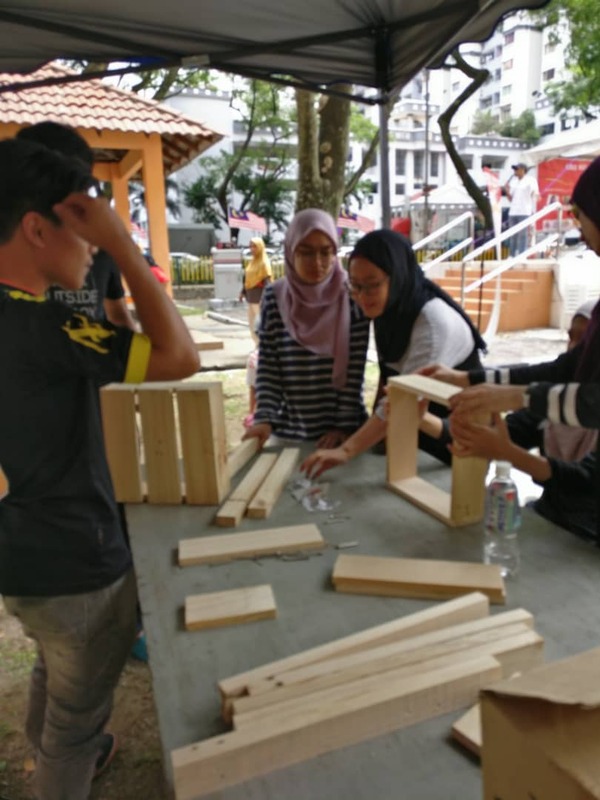 On 19th August 2018, KAED students from the Department of Landscape Architecture participated in a CSR Activity. 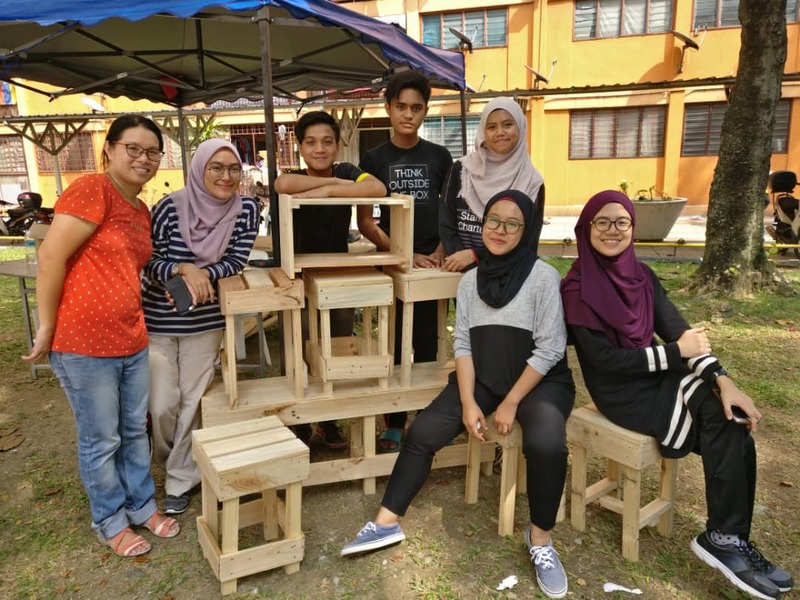 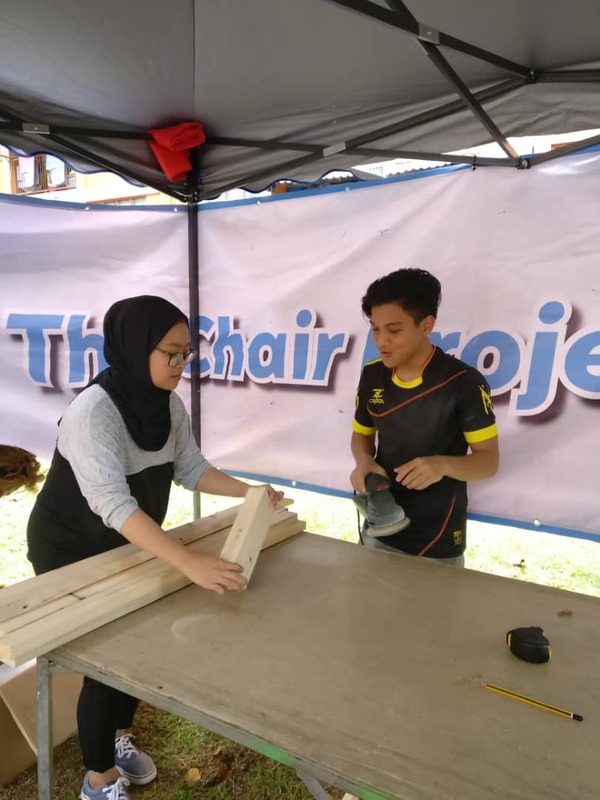 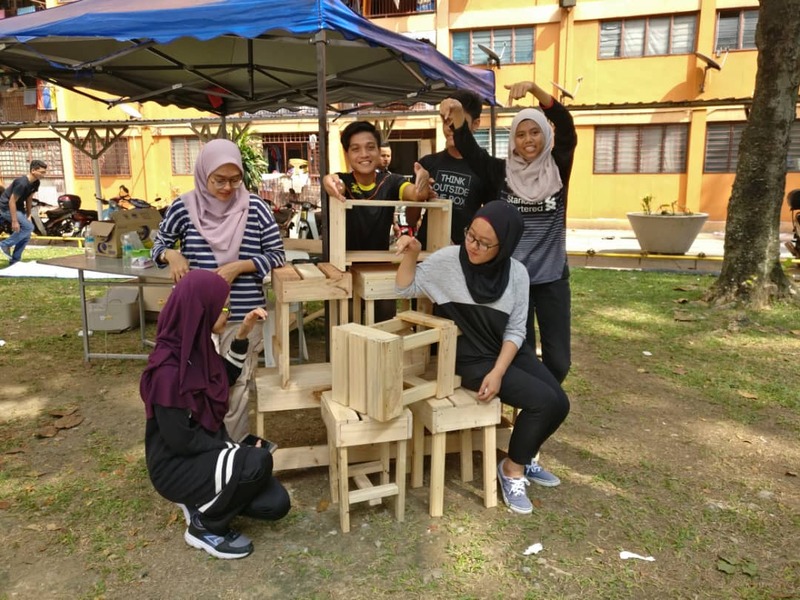 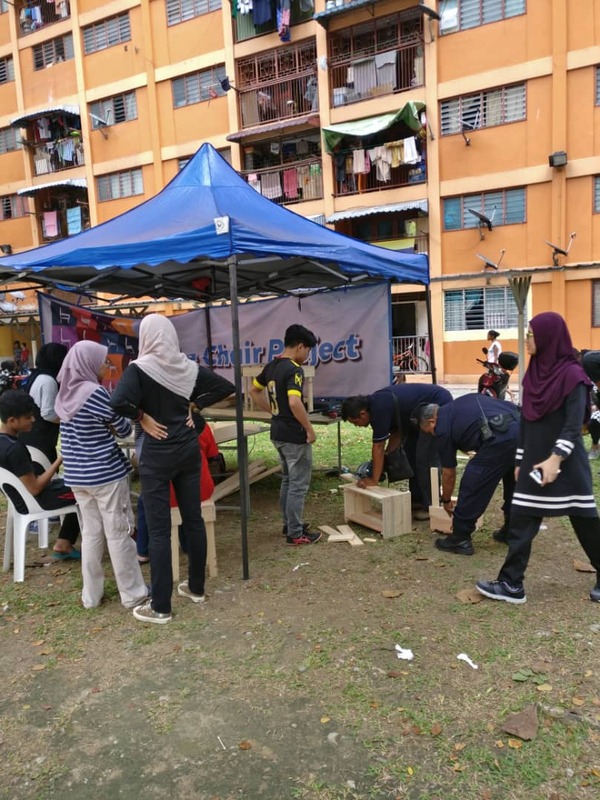 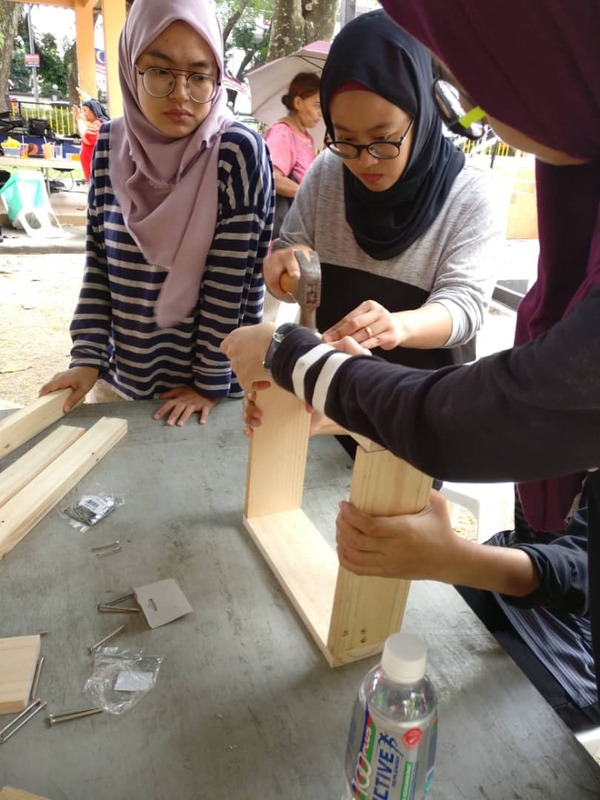 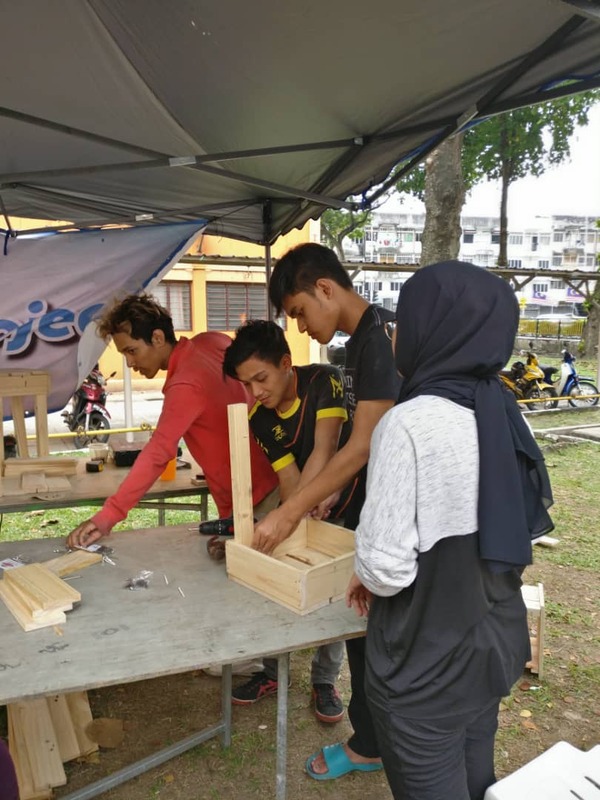 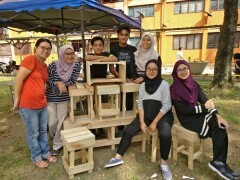 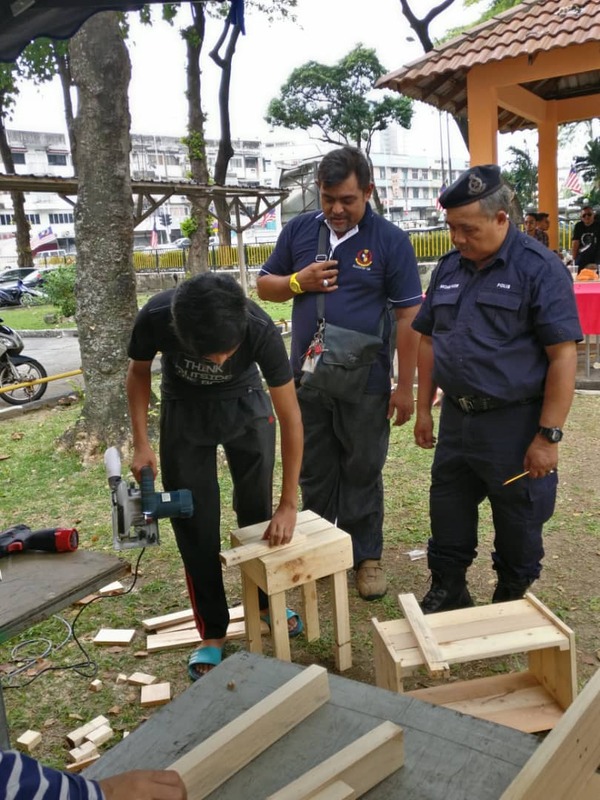 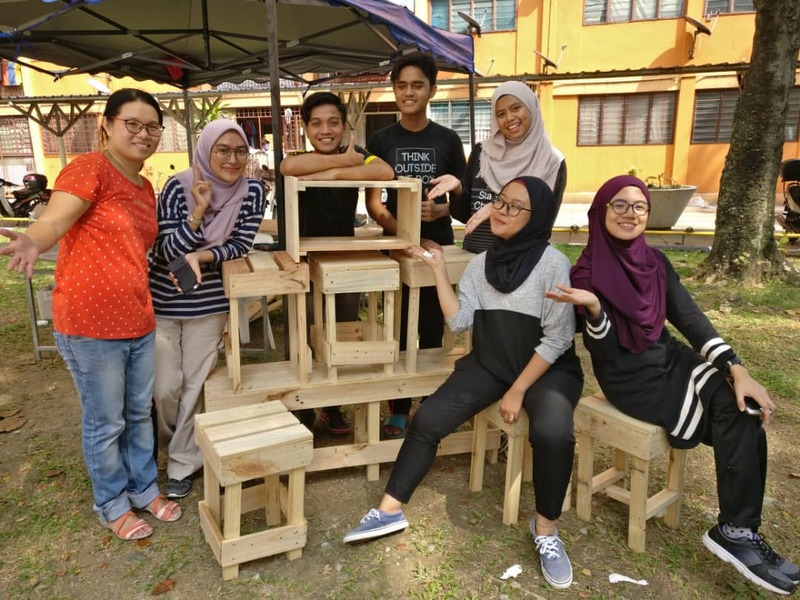 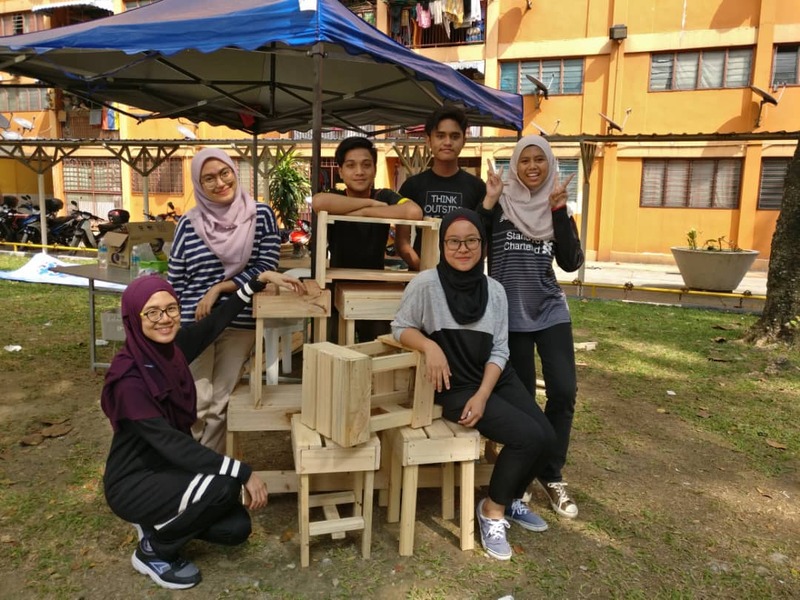 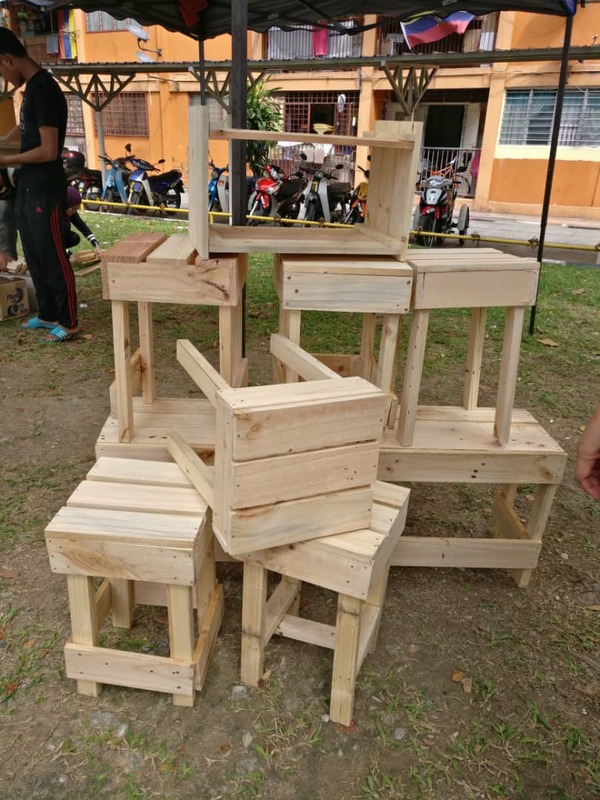 It's a "Chair Project" held at Flat Seri Selangor, Kuala Lumpur as part of Hari Keluarga PPR Flat Seri Selangor, under the Gempaknya My Community Programme. 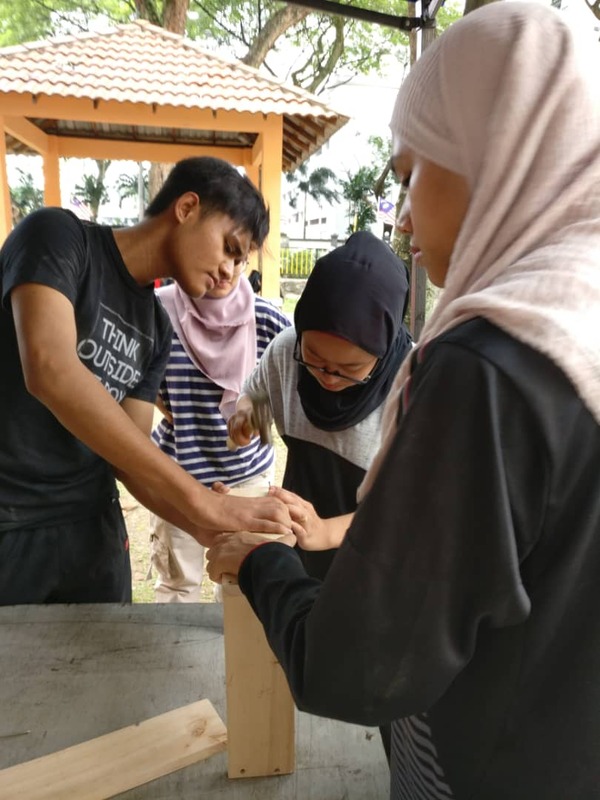 The students who joined the programme are 3rd Year Students in which they are Irfan, Hidayah, Syafica, and Samar Ibtisam.